When successful people recommend books, I always pay attention. Few things in life have the power to change your perspective like reading quality books. If you are looking for the inspiration, strategies and new perspectives that will get you to the next level, take a look at these books recommended by six highly successful CEOs. 1. Bill Gates, founder of Microsoft: Business Adventures: Twelve Classic Tales from the World of Wall Street by John Brooks. Via Bill Gates's blog: “Not long after I first met Warren Buffett back in 1991, I asked him to recommend his favorite book about business. He didn’t miss a beat: “It’s Business Adventures by John Brooks,” he said. “I’ll send you my copy.” I was intrigued: I had never heard of Business Adventures or John Brooks. 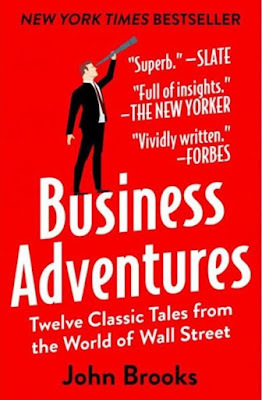 Today, more than two decades after Warren lent it to me—and more than four decades after it was first published—Business Adventures remains the best business book I’ve ever read. John Brooks is still my favorite business writer. (And Warren, if you’re reading this, I still have your copy. )” To see this book at Amazon click here. 2. 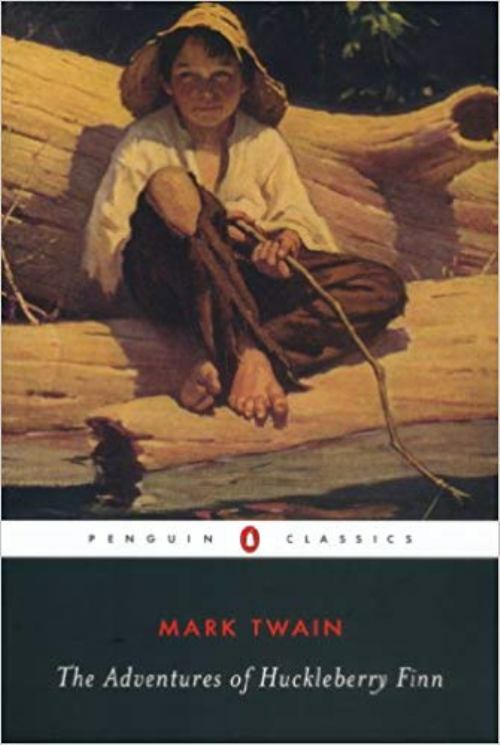 John Chambers, former Cisco Systems CEO: The Adventures of Huckleberry Finn by Mark Twain. Via The Mercury News: John Chambers says Mark Twain’s classic novel helped him learn to manage dyslexia. “The book that most inspired me as a young person was the ‘Adventures of Huckleberry Finn’ by Mark Twain. It was not only very entertaining, but I read it in a time in my life when I was learning how to effectively manage dyslexia. It was a book that helped me turn one of my greatest challenges into a strength.” To see this book at Amazon click here. 3. Marc Benioff, founder of Sales Force: The Art of War by Sun Tzu. 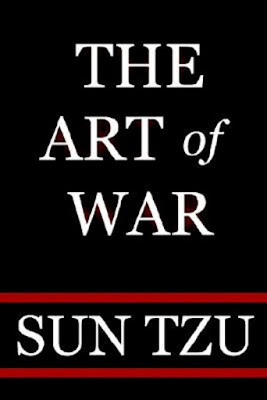 Marc Benioff is such a believer in The Art of War he wrote the forward to a 2008 adaptation of the book: “Since I first read The Art of War more than a dozen years ago, I have applied its concepts to many areas of my life. The tenets of the book provided me the concept to enter an industry dominated by much bigger players–and gave us the strategies to render them powerless. Ultimately, it is how salesforce.com took on the entire software industry.” To see this book at Amazon click here. 4. 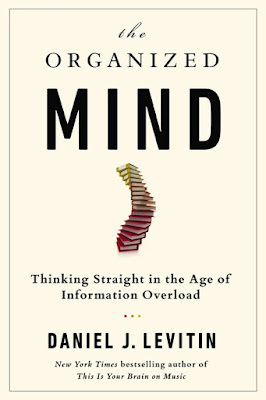 Mark Hurd, co-CEO of Oracle Corp: The Organized Mind: Thinking Straight in the Age of Information Overload by Daniel J. Levitin. Via Financial Advisor: Mark Hurd believes The Organized Mind is a timely and vital book: “The time is rapidly approaching when insights driven by Big Data will dominate not only most business decisions but also many choices we make in our personal lives. 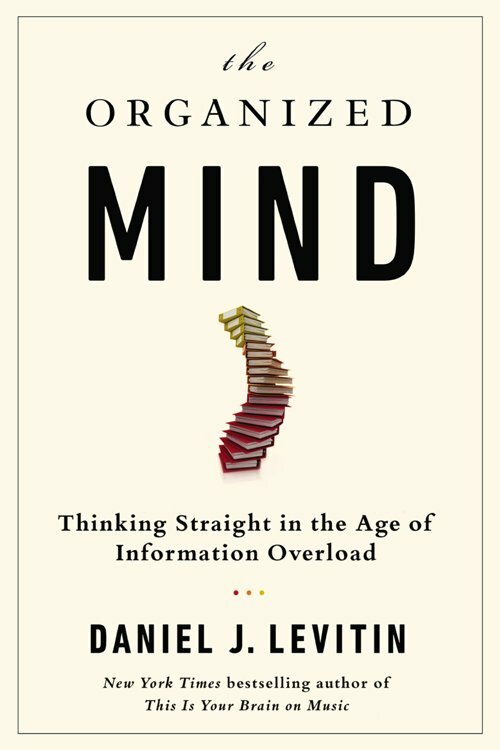 So when I read a review of Levitin’s book, I sat up and took notice because I’m bombarded by information every hour of every day. Levitin does an excellent job in discussing the science of thinking in language that’s not only clear and informative but also entertaining. Readers of this book will get a better understanding of the mind along with some valuable guidance on how to exploit the emerging world of Big Data.” To see this book at Amazon click here. 5. 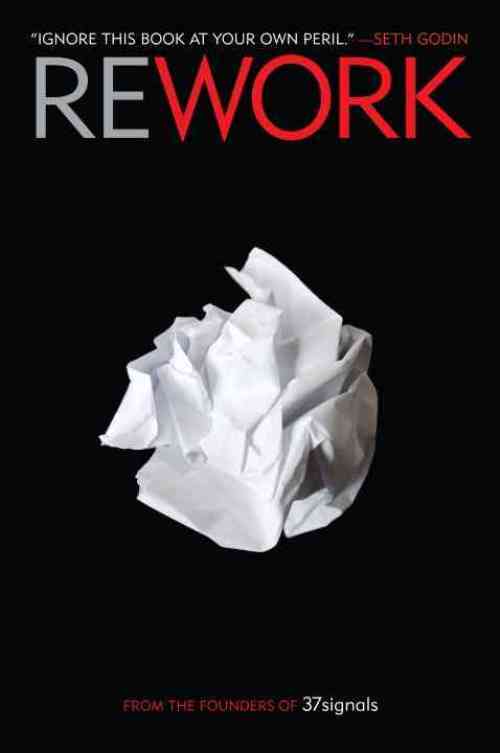 Marc Cuban, Owner of Dallas Mavericks and investor: Rework by Jason Fried and David Hansson. Via The CEO Library: When it comes to building a business, Jason Fried and David Hansson are proponents of learning by trial and error, instead of relying on the traditional approach of business plans and extensive market research. Billionaire Marc Cuban is of the same mind. Cuban wrote this endorsement of Rework: "If given a choice between investing in someone who has read REWORK or has an MBA, I'm investing in REWORK every time. A must read for every entrepreneur." To see this book at Amazon click here. 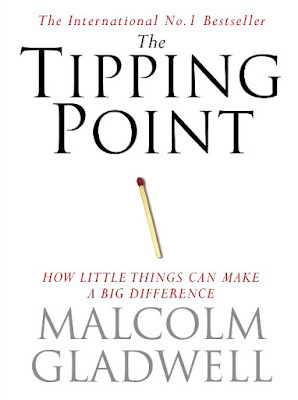 6.Burly Vinson, founder of Snappies: The Tipping Point: How Little Things Can Make a Big Difference by Malcolm Gladwell. 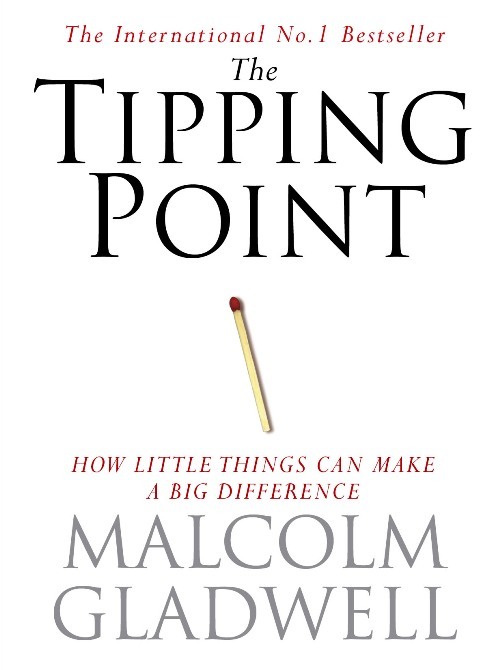 Via The CEO Library: “Malcolm Gladwell’s The Tipping Point really showed me how it’s not always about the big picture, but sometimes it’s the tiny details that make all the difference. People tend to think that if something isn’t working then big changes need to happen to see the results you want. But that’s not the case. A lot of the time, the only separation between success and failure is a slight tweak or pivot.” To see this book at Amazon click here.